A new tool for tackling wildlife crime? 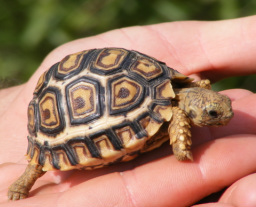 Despite being CITES listed, tortoises continue to be illegally imported into the UK. Combined with habitat loss this trade may be having highly detrimental effects on wild populations of these long-lived animals. Unfortunately it is difficult to ascertain whether a tortoise has been captive-bred or illegally taken from the wild - and even harder to prove it. In my Masters by research studies with the University of Exeter and Fera, I will be exploring stable isotope analysis as a tool for distinguishing between captive bred tortoises from the UK and those that have been imported. Hopefully this research will be a step towards improving the regulation of the tortoise trade in the UK - and perhaps lead to the development of a tool that can be used across Europe. I have set up this site to chart the progress of the project and to highlight some of the issues that surround it. Here you will find my background, information about the project itself, the species concerned, and Stable Isotope Analysis. 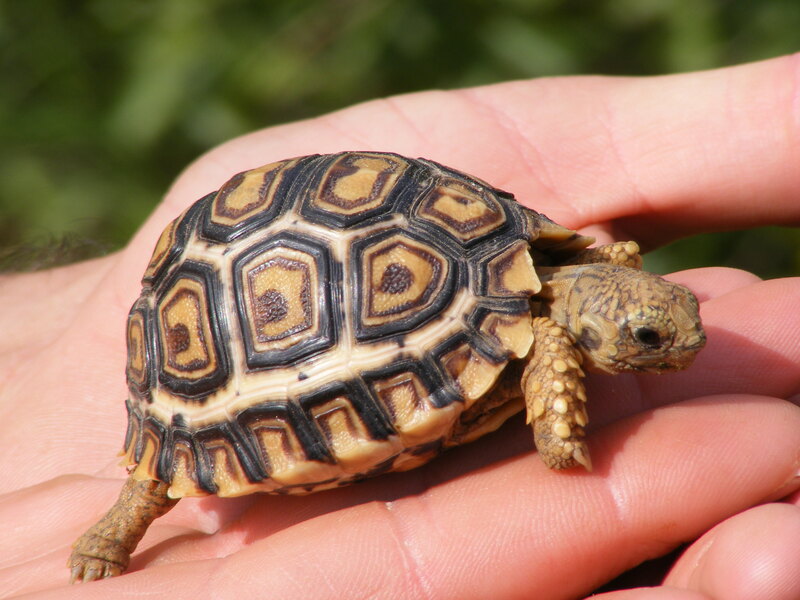 If you own Hermann's tortoises, Horsfield's (Russian) tortoises, or spur-thighed tortoises I would be very grateful if you would complete this short survey on what you feed them.